Even though you are involved in some physical treatment for your lower back pain, there is still one more option that can speed up the healing process. 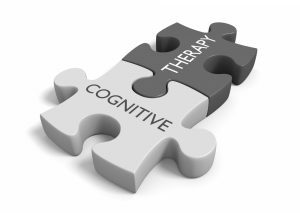 Have you heard of Cognitive Behavioral Therapy (CBT)? You have probably heard about this therapy approach earlier, but you might think it can only solve mental problems. However, CBT is an efficient tool for reducing low back pain. Numerous studies have shown that with the right mindset you can make the pain disappear. That is why you should learn more about the power of your mind and how to use it properly. What is Cognitive Behavioral Therapy (CBT) about? CBT is a form of psychotherapy that teaches people to change specific thought and behavior patterns. 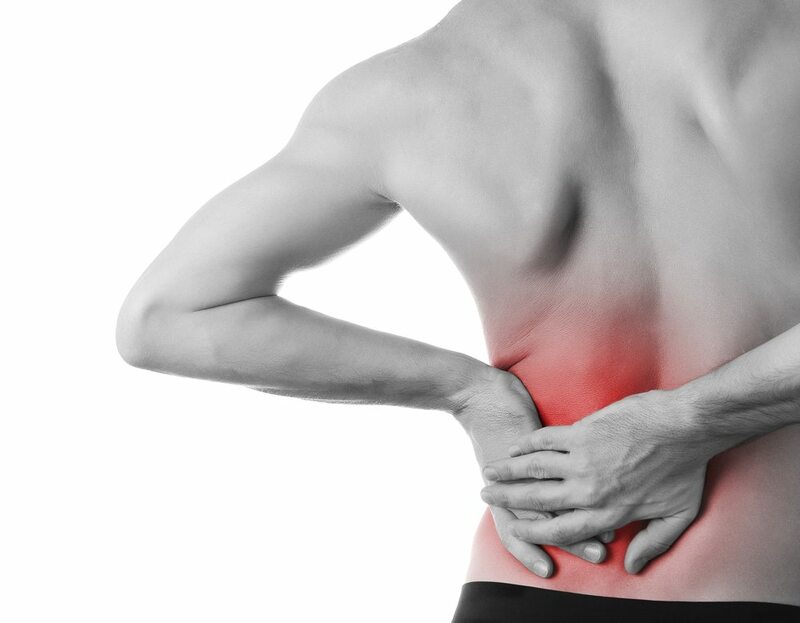 It’s previously proved to be useful for softening back pain in a variety of age groups. 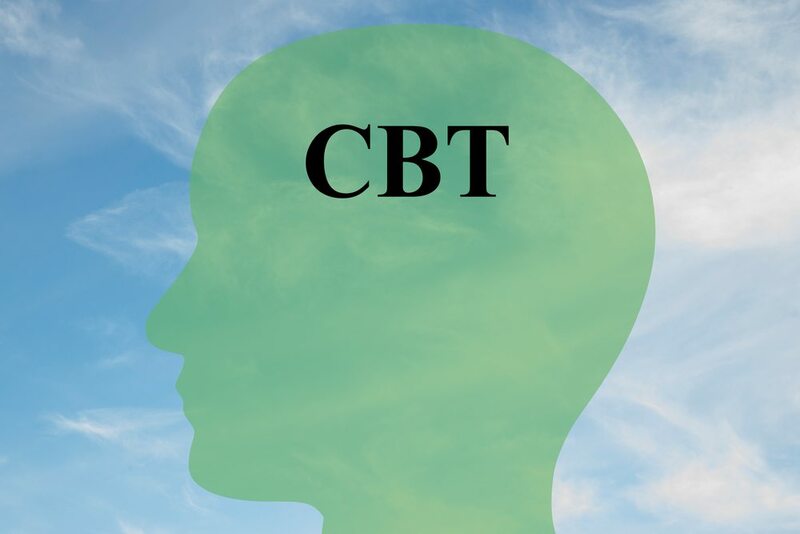 CBT group participants concentrate on modifying dysfunctional thoughts and working toward behavioral goals, relaxation skills, and pain-coping strategies. The point is, if you change the way you perceive pain, the pain will change and eventually disappear. If you practice long enough different thought pattern, you will notice the change in your attitude. Attitude will encourage you to act differently and feel better which will automatically make it easier to cope with the pain. Also, you could add the cognitive enhancing supplements to your therapy. Cognitive enhancing supplements could enhance your motivation for healing. orientation toward pain and fear of movement, or re-injury, are highly important in finding the cause of the chronic low back pain. People who are fearful are prone to react in a way that slows down the healing process. Instead of accepting the pain as a temporary thing, they observe it in a catastrophic manner. Doing so, they can activate the chronic pain which will further have an unwanted impact on their life. It seems like a cliche or a trivial thing, but it is true. Don´t take for granted the power of your mind. The thoughts you nurture inside your brain could be your best friends or your worst enemies. With disciplined mind and positive mindset, you can do anything! That is why consulting with a therapist who can teach you so much about the thinking patterns and how to change them is a great idea. IDENTIFY negative thoughts – You can´t change something until you are aware of its existence. The therapist will help you detect the problem. STOP negative thoughts – You will learn how to block negative thoughts. PRACTICE using positive thoughts – Therapist will teach you how to use positive thoughts for healing. DEVELOP healthy thinking – In the end, you will become a master of healthy thinking. Healthy thinking includes positive thoughts and calming your mind and body with yoga, massage, or visualization. These techniques make you feel better, and feeling better reduces pain. CBT will make you more active! This is important because regular, low-impact exercises are great for reducing low back pain. For CBT to help reduce pain, you need to set realistic goals and make a step-by-step plan. Realistic plans are essential if you are serious about the recovery. For example, start with a 3km walk. After that, you can enhance the walking distance. Every step counts, by following the plan you will improve your overall body condition and reduce the pain. Skills learned through CBT are useful, practical and helpful. CBT strategies are beneficial on many levels. First of all, our lives are made of challenges and stress. People who manage stress well are happier and enjoy life more. Therefore, CBT strategies are an excellent tool for life in general. Also, after a CBT you will see the world differently. If you find these strategies useful, you should nurture them, and you can do that with a proper lifestyle. Start implementing yoga, meditation, and exercise into your day to day life and enjoy the new life!